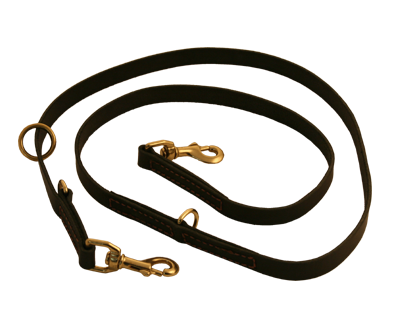 Our Floating Ring Training Lead is hand made with the highest quality latigo leather. This lead is perfect for all your training need's. With an O-Ring that freely moves up and down the leash, this enables you to have a wide variety of lengths. 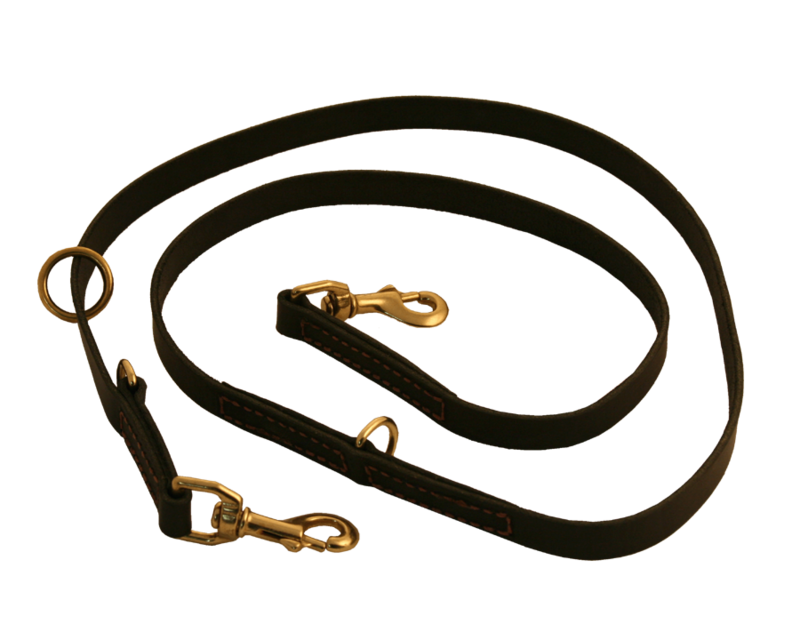 When taken care of this is one leash that will last a life time.